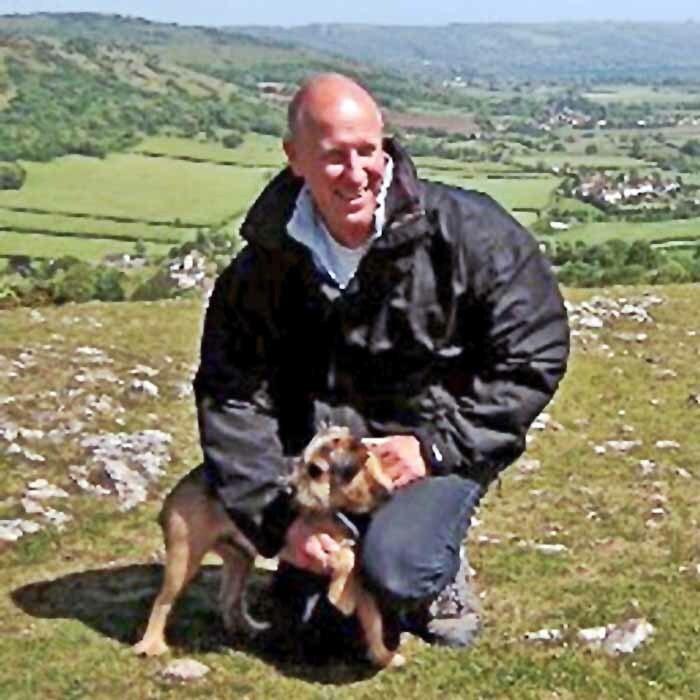 "Sadly Peter died at the weekend after two years of fighting an untreatable Hodgkinson Lymphoma which, within the last month, transformed into an aggressive brain tumour and he died on Saturday 9th June. I am devastated as Peter was a close friend too and regularly came to London and eat with us and was a fellow surfer in our sorties in Cornwall. Myself Peter and Max regularly visited Thames Chase to watch the progress. We last visited a year ago (see picture). Peter started his career as a Ranger. 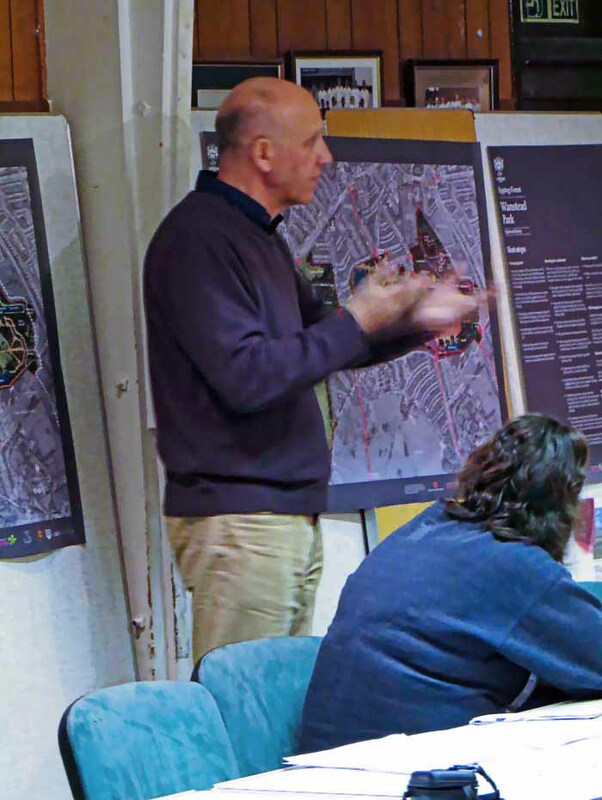 At Essex County Council he became Head of Ways Through Essex, leading the bridleways team. In 1990 he became one of the first Director of the 12 Community Forests, Thames Chase covering Brentwood, Thurrock, Havering and Barking and Dagenham. He wrote the Thames Chase Plan published in 1992. He used his enthusiasm and creativity to make the Forest come to life starting new traditions of “Beating the Bounds”,” Apple Day”, “The Big Splash” and the “Babes in the Wood Copses”. In 1996 move to Bristol City Park where he became Head of Parks and looked after the great historic parks of Ashton Court, Blaise Castel and Stoke Park. More recently he set up his own green space business where he has continued to leave huge legacies. He was instrumental in setting up the Wandle Valley Trust in SW London. He worked on the restoration of Wanstead Park and the Thames Estuary Path in Essex. In most recent years he managed the restoration of Leyton Jubilee Park in Waltham Forest. Peter will, however, be remembered for his ability to cheerful (sometime against all odds! ), creative and most of all fun. He took the view that if you wanted to engage people you should make it fun. He took Councillors on bus tours, sponsors on “safari” and set up concerts in the woods. He employed artists to re-interpret the landscape and created meaningful features which interpreted the Place. For those who worked with him, he will be sorely missed. We need champions like Peter who are persuasive and professional yet humorous, cheeky, cheerful and possibly a little anarchic! 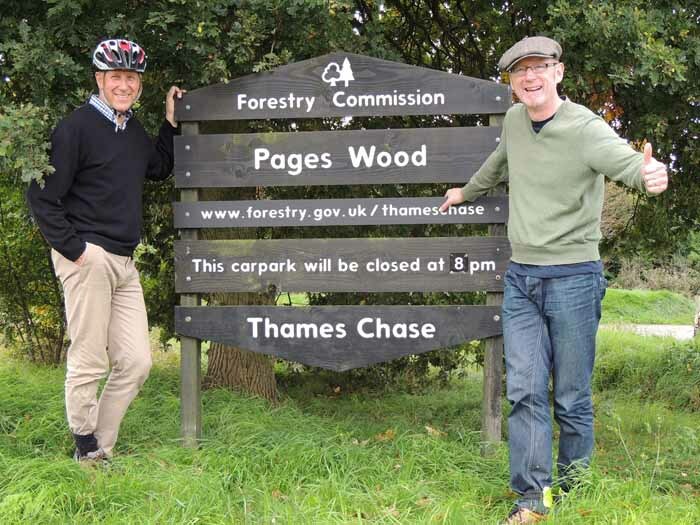 He has many many legacies but will be remembered in Essex for creating a platform for Thames Chase which has planted 1.3 million trees and created opens spaces of woods and meadow of 500 hectares, the equivalent of the ancient Hatfield Forest also in Essex."